Sen. Jeff Sessions’ nomination hearing is expected to begin next week, amid fierce opposition from progressive groups. Breitbart News previously reported that Chicago ended 2016 with nearly 800 homicides for the year. 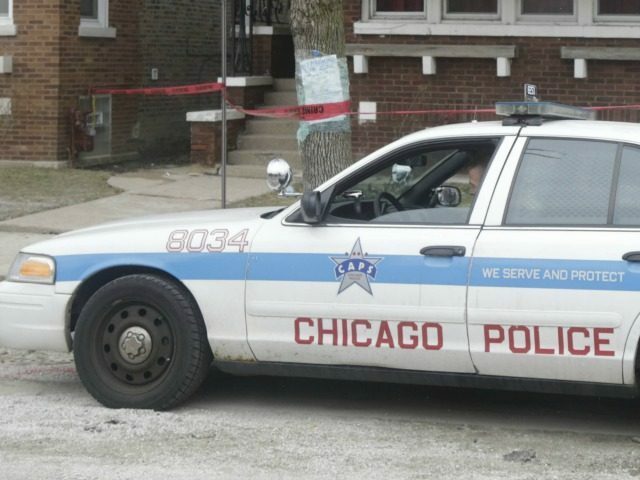 The Chicago Tribune reports that there were a total of 779 homicides between January 1, 2016, and December 31, 2016, an increase of nearly 300 homicides over 2015 figures. And there were a 4,385 shootings — fatal and non-fatal combined — in gun-controlled Chicago during 2016. The response to this carnage has been business as usual. The Tribune summed up the response to Chicago’s rise in homicides by suggesting there are “few answers” for curtailing the violence. With nearly 800 homicides in gun-controlled Chicago last year, the NRA-ILA’s Cox labels the lackluster response to death upon death as “immoral” and posits Sessions’ confirmation as the means to reverse the lack of prosecutions for gun law violations.